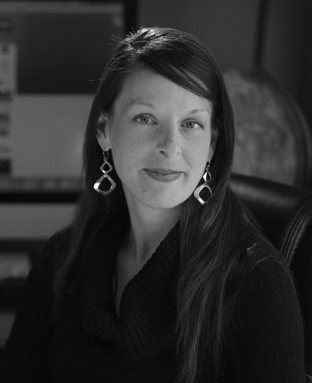 Let`s just say that Plan B Promotion`s Web Designer Melissa Wells is “extremely organized.“ In fact it would definitely be a fair statement to say that “clean and uncluttered“ is how Melissa lives and designs! Our clients love our quick and friendly website support, our fresh and innovate web designs and our uncomplicated approach to website creation. Our clients love Melissa. She’ll be with you every step of the way-from concept to completion, until your ideas have become reality. Plan B Promotions also offers local hosting for our web clients along with local and immediate site service, updates and support.